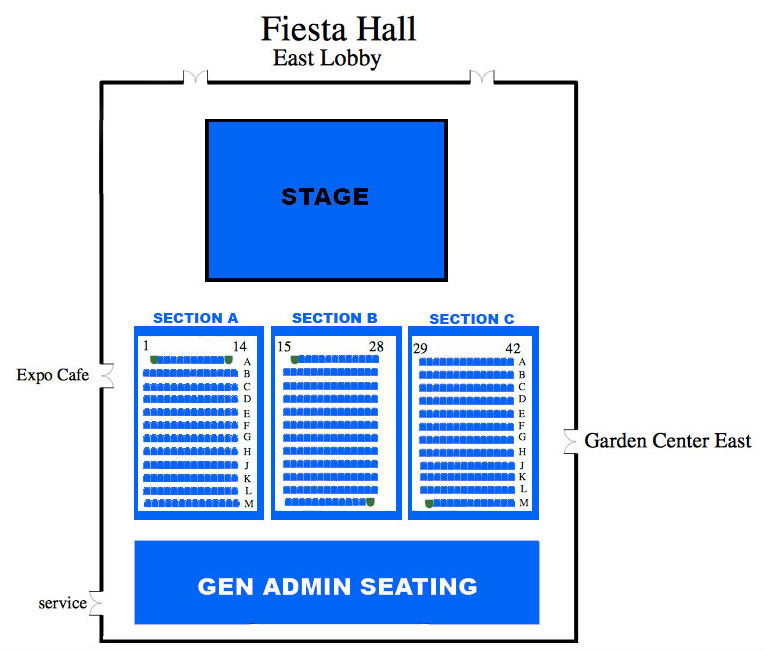 Get a prime seat by purchasing Gold Circle Reserved Seating which includes Fair Admission. Limited to only 500 seats sold. General Seating (free) for 1,500 available until Concert Venue reaches capacity.